MSI’s 10.1-inch WindPad 100W tablet is powered by Intel’s 1.6 GHz Atom Z530 processor an runs Windows 7 Home Premium operating system and comes with MSI’s own Wind Touch UI. The slate has dimensions of 274x173x18.5 mm, weights 800g with the battery and its 10-inch multipoint touch screen boasts 1024 x 600 resolution. It has 2GB of RAM, a 32GB solid state drive, a G-sensor which rotate images automatically, depending on how the WindPad100W is being held, ALS light sensor and a battery that offers more than six hours juice. 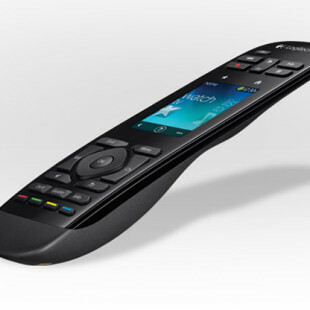 On the connectivity side, the WindPad 100W offers 802.11 b/g/n WiFi, Bluetooth 2.0, an SD card reader, USB 2.0 slots, and a mini HDMI port, to meet all of your entertainment needs. The WindPad 100W is equipped with two cameras — a front facing 1.3 megapixel camera above the screen for video chatts and high resolution camera on the back. 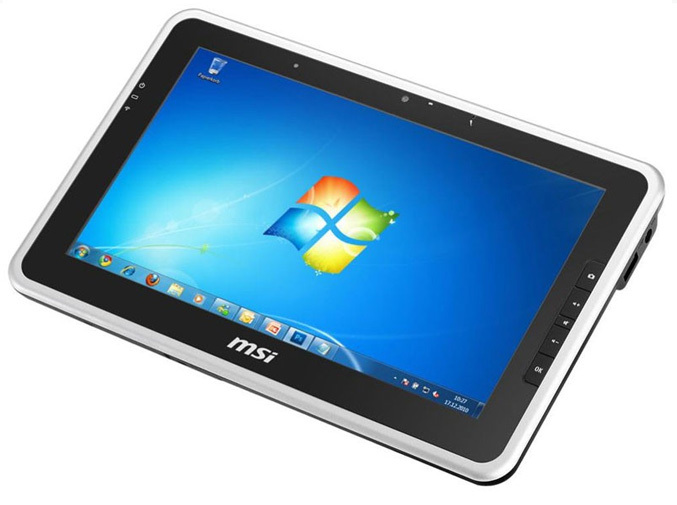 It also comes with applications, like MSI’s own Wind Touch UI with four major functions—work, entertainment, tools, and network, MSI’s exclusive face recognition software, Taskbar magnifier to make controlling the Windows 7 OS’ various functions with your finger easier, and Microsoft Office Starter 2010. The WindPad 100W will be available at the end of this month at Europe for €599.